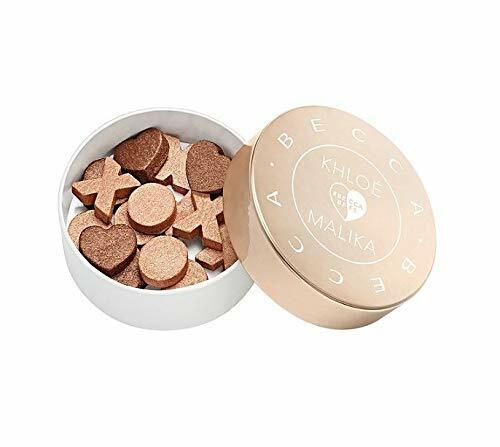 BECCA x Khloé Kardashian & Malika Haqq Glow Letters is a limited edition bundle of X, O & heart shaped highlighters that create a soft-focus glow for face & eye. 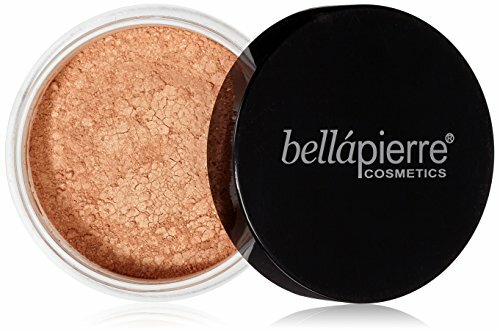 The innovative, mini baked highlighter letters are great for every BECCA beauty to get a piece of the #BECCABFFs Khloé & Malika glow! 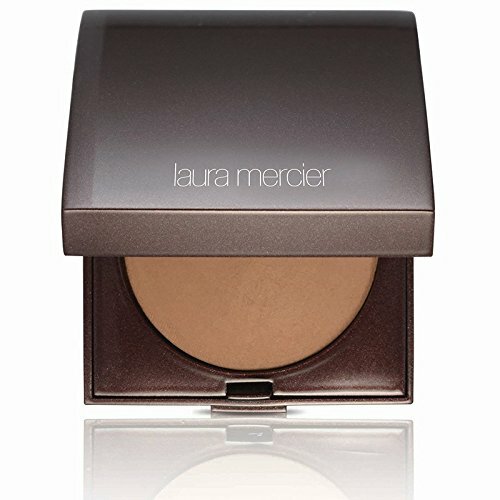 To use, lightly swirl your brush in the jar and apply to face or use letters individually and apply directly to skin or eyes for a more concentrated payoff and glow. Each letter is hand-pressed and unique, shade and finish varies in each jar. Swirl your brush in the jar for best result. 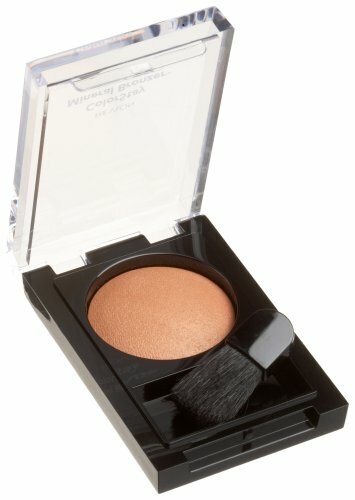 BECCA x Khloé Kardashian & Malika Haqq Glow Letters is a limited edition bundle of X, O & heart shaped highlighters that create a soft-focus glow for face & eye. The innovative, mini baked highlighter letters are great for every BECCA beauty to get a piece of the #BECCABFFs Khloé & Malika glow!